There has been a lot in the news lately about the ketogenic diet. 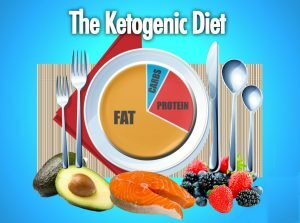 What is a ketogenic diet and why is it so helpful for weight loss, cancer and diabetes? 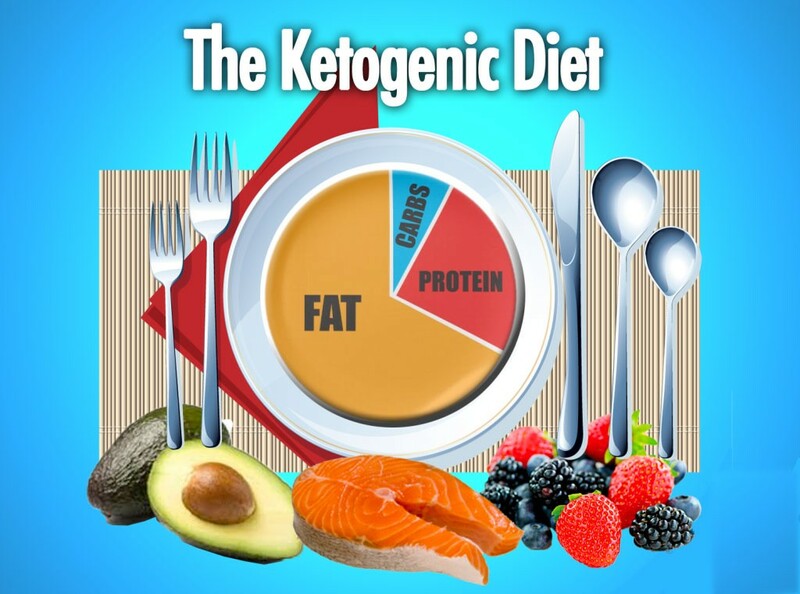 The ketogenic diet is a high-fat, adequate-protein, low-carbohydrate diet. The diet forces the body to burn fats rather than carbohydrates. In a ketogenic diet the body produces ketones in the liver to be used as energy. Since the glucose is being used as a primary energy, your fats are not needed and are therefore stored. Typically on a normal, higher carbohydrate diet, the body will use glucose as the main form of energy. By lowering the intake of carbs, the body is induced into a state known as ketosis, and your body relearns to use fat for energy. Many years ago when humans went through feast and famine episodes the body was adept at turning to fats for fuel. However now that scenario rarely happens and our bodies have adapted to using only carbs for energy. Ketosis is a natural process the body initiates to help us survive when food intake is low. During this state, we produce ketones, which are produced from the breakdown of fats in the liver. Why is this diet so helpful with cancer? Your normal cells have the metabolic flexibility to adapt from using glucose to using ketone bodies. Cancer cells lack this ability so when you reduce carbs to only non-starchy vegetables, you effectively starve the cancer. For diabetes The ketogenic diet has the potential to decrease blood glucose levels. Managing carbohydrate intake is often recommended for people with type 2 diabetes because carbohydrates turn to sugar and, in large quantities, can cause blood sugar spikes. You can find the specifics of this diet on the internet and I believe it is a healthy way to live.